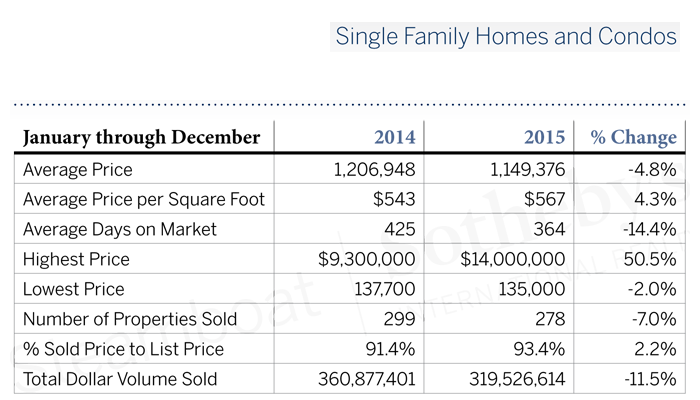 Resort communities throughout Colorado, the western United States and around the world are prone to unique, heavily saturated luxury markets. 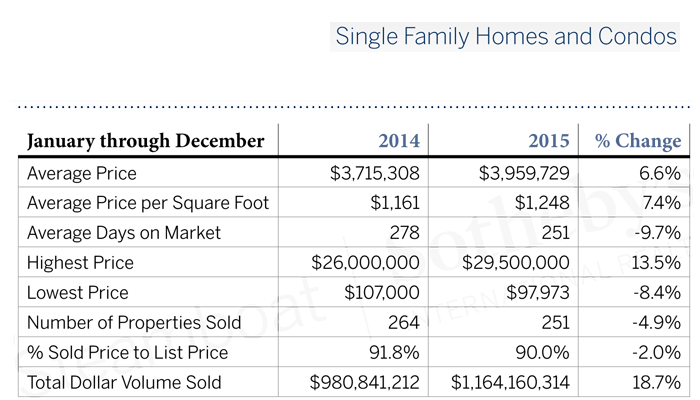 Often found in desirable, slightly less accessible locations than national mainstream markets, resort markets tend to have a greater density of luxury offerings as higher net worth individuals are often drawn to them based on their exclusivity and proximity to world class activities year round. 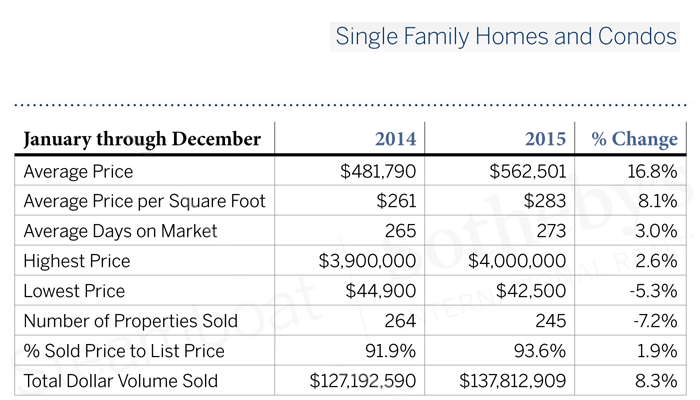 Let us take a closer look at Colorado’s top resort towns and see how they compare in this rising real estate market. Deep in history and long in legend, the mountain community of Steamboat Springs is a true-grit, family oriented, western town. Its friendly faces, picturesque setting, world-class amenities and healthy climate provide a rewarding environment for all to enjoy. 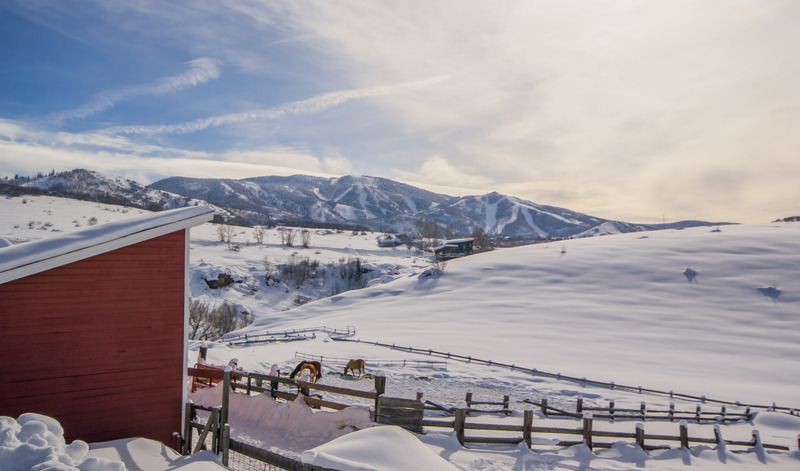 From working cattle and horse ranches to quaint downtown bungalows, or elegant slope side condominiums, residents enjoy the Steamboat Springs unique lifestyle in a variety of different ways all four seasons of the year. Breckenridge has long been celebrated, not only for its world-class skiing, but also for its friendly laid-back character. From quaint Victorian bungalows to incredible shopping, dining, concerts and outdoor activities, the town offers an approachable, vibrant charm in every season. 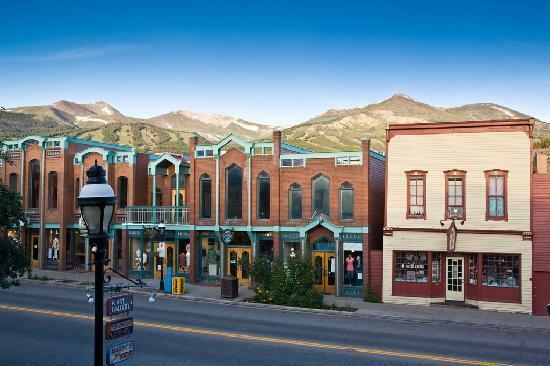 Breckenridge embodies the stunning beauty and laid back atmosphere of living in a Colorado ski town. Neighboring ski towns such as Keystone, Copper and Frisco offer year-round recreation with close proximity to Denver. 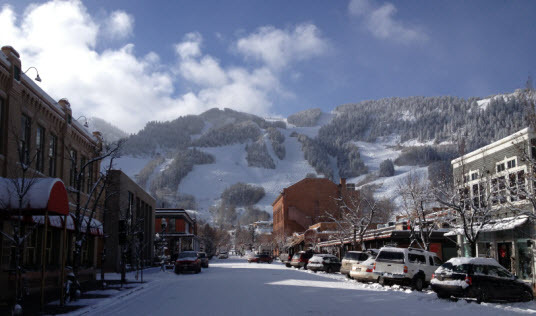 Aspen encompasses 3.66 square miles on a relatively flat valley floor, and is surrounded on three sides by Aspen Mountain, Smuggler Mountain and Red Mountain. Located along the upper Roaring Fork River and White River National Forest, Aspen enjoys the very best of the Rocky Mountains. An internationally renowned resort, Aspen offers the ultimate in dining, shopping, cultural activities and year-round recreation of every sort. 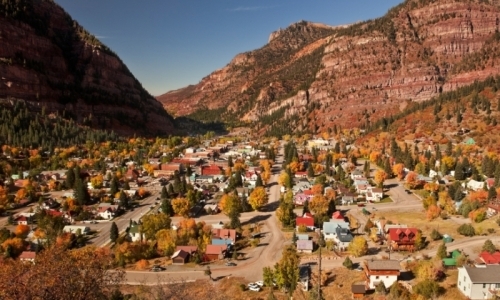 Telluride is located in the Southwest corner of Colorado in the San Juan Mountains. Born as a mining town, Telluride eventually became notorious in the early 70’s for its white gold- the construction of its first ski lifts. This quiet resort area is famous for its world class skiing, golf, festivals, luxurious hotels and residences. 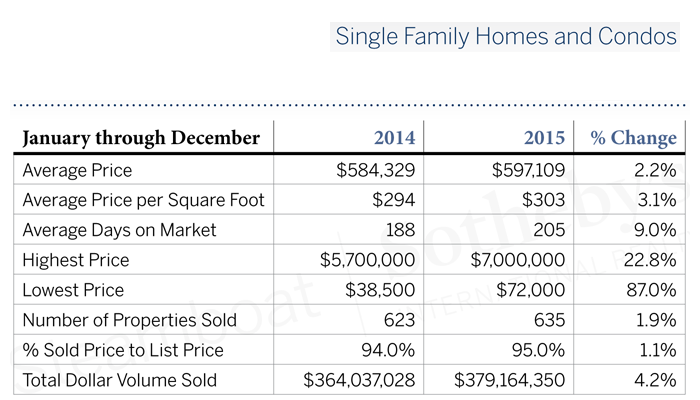 Known for its natural beauty and abundance of outdoor activities Telluride has seen increased growth over the last decade, while keeping the character of its boisterous mining era nature. Crested Butte is a true mountain town with an easy-going attitude and a lifestyle that you simply don’t find every day. 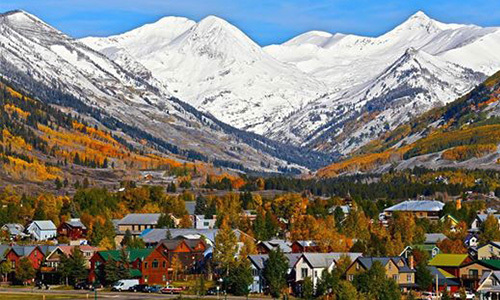 Crested Butte is a must see with plenty of festivals, events and outdoor activities year round. Crested Butte’s steep skiing terrain and endless miles of mountain biking trails just scratch the surface of what there is to do. Hiking, world class fishing, camping, outdoor festivals, music events, Nordic skiing, snowmobiling, snowshoeing and so much more await. 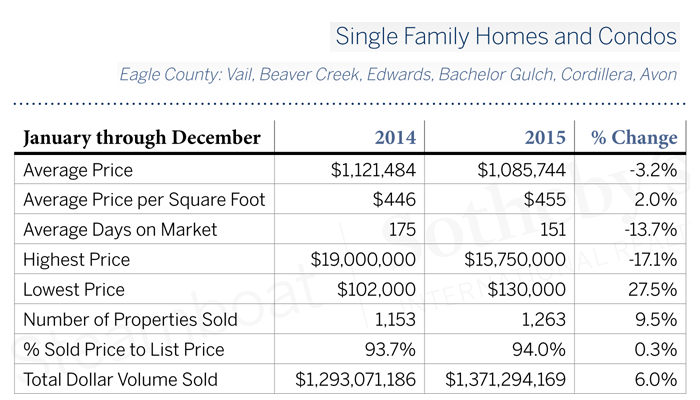 Visit Crested Butte to see why this place is a true Colorado gem at a reasonable value. Vail Valley is an iconic example of luxurious alpine villages among the breathtaking Rocky Mountains. 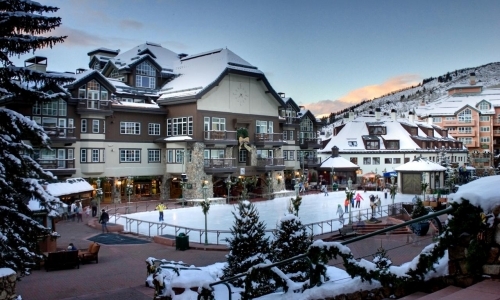 Vail Mountain boasts one of the largest and most popular ski destination resorts. Just West of Vail is the ski resort of Beaver Creek which hosts the annual “Birds of Prey” World Cup, and recently the 2015 FIS Alpine World Ski Championships. Its intimate village core has world-class dining, shopping, and fine art galleries. Vail Valley residents and visitors can also spend their time on the greens. Cordillera has it all with over 7,000 acres of mountain top splendor, four golf courses, and private Eagle River fishing.